I believe there is a lawsuit already underway. You are however correct, if ‘the people’ of Ohio and other states sit back and allow this, it is ‘the people’ who are ultimately at fault. This past six years we all have seen the most egregious demonstrations from the GOP of their intention to strip us all of our rights, to vote, to demonstrate and any other number of Constitutionally guaranteed Rights. If we don’t stop talking and start acting, we will soon find our self the true silent majority. You are very correct in that they are just getting started. 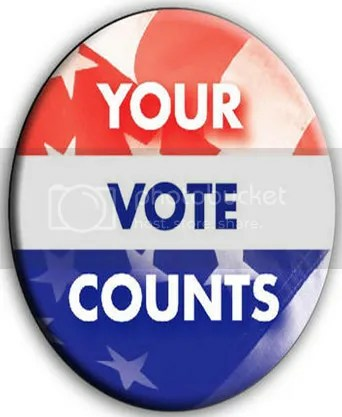 If we can not increase the voter turnout, we, Democrats are likely to lose 3-5 seats in the House, possibly 1 Senate seat, but even worse, NOT capture back a single State Governorship or Legislature, thus makin git almost impossible to re draw district lines after the 2020 Census. Besides participating in local elections (and not just the big ones), what can everyday people do to stop these increasingly hostile measures? The graphic at the bottom accurately depicts how white elites use the ever-widening chasms between working-class whites and blacks for their own ends–I mean, they created the chasms, after all. There are so many examples throughout history that describe how blacks and whites would form alliances against white elites–but then poor whites would be offered some incentive–land, money–manumission–and the alliance would be severed. 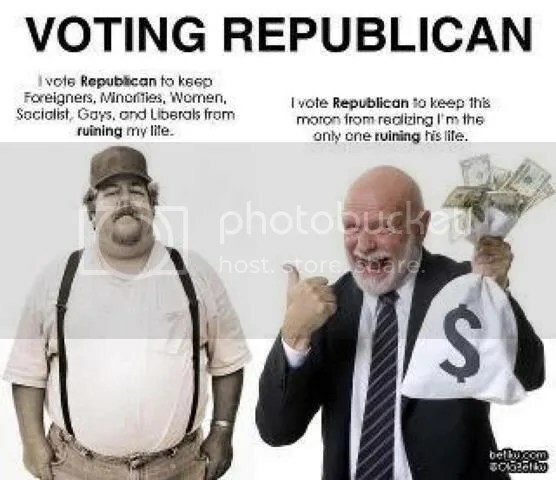 It frustrates me to no end how people consistently vote against their own interests.